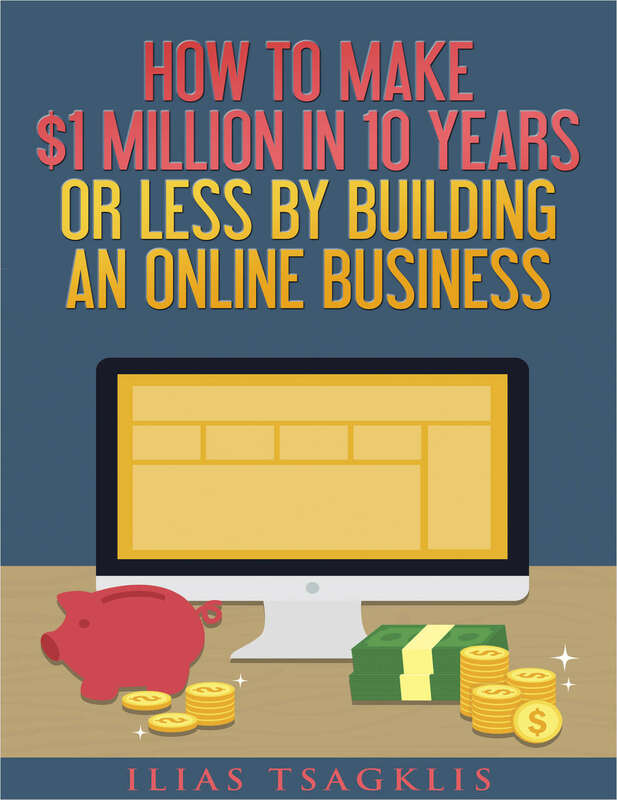 "How to Make $1 Million in 10 Years or Less by Building an Online Business"
Free eBook: "How to Make $1 Million in 10 Years or Less by Building an Online Business"
One Million Dollars. It certainly has a nice ring to it, doesn’t it? Here is a plan on how to make it in a decade or less! By submitting this content request, I have legitimate interest in the content and agree that Wealth Triumph, their partners, and the creators of any other content I have selected may contact me regarding news, products, and services that may be of interest to me.